If you are contemplating retirement or are already “there”, you might like to have us review your legal affairs and advise as to what steps you can take to be in “top shape” legally speaking . Several of our senior lawyers have particular interests, knowledge and skill in this area of legal practice and you will find them extremely helpful, empathetic and knowledgeable. At this stage of your life there are a number of issues that might affect you and need serious consideration. Do you have a Will in place suitable for your current circumstances? Has the mental health of your spouse/partner deteriorated to the point where an application must be made to the Family Court for a Manager or Guardian to be appointed? Can you make a “living will” – what can it cover and how effective might this be? 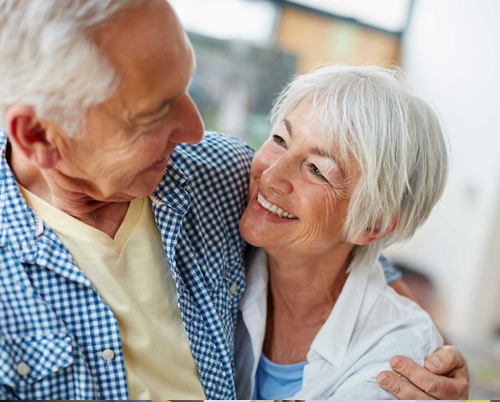 Are you contemplating a move to a retirement village? Would you like straightforward advice and answers to your questions in language you can understand? Not ready for a retirement village – but would like to downsize and perhaps move into an apartment? What are the pros and cons of unit titles, cross leases or other more complicated ownership structures. Are you looking to subdivide your current property and either sell the new section or build a new home on the new section? What is involved? Are you or your spouse/partner needing to move into a rest home? – Will you be entitled to a rest home subsidy ? Will that impact on what your children might inherit upon your eventual death? Our “elder Law” lawyers are experienced in all of these areas and will take the time to listen to what you have to say so they can fully understand your individual situation – and they will give you sound advice in clear straightforward easy to understand English so you know what is best for you in terms of organising your personal and property affairs for this stage of your life. If you’d like to talk to a friendly lawyer and get help with any retirement issues then please feel free to give us a call 09 267 2700 or contact us. Swayne McDonald has been providing legal services to a diverse range of private and business clients from throughout the Greater Auckland region and beyond, for more than 30 years.